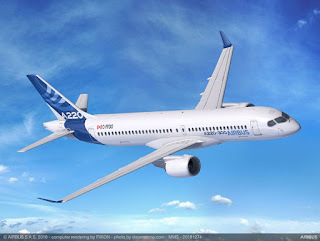 The Pan European planemaker Airbus has advised that it will showcase the latest cabin innovations at this year’s APEX Expo in Boston, USA next week. 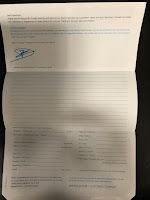 The APEX Expo is the largest dedicated event for the in-flight passenger entertainment experience, connectivity and passenger services in the world. 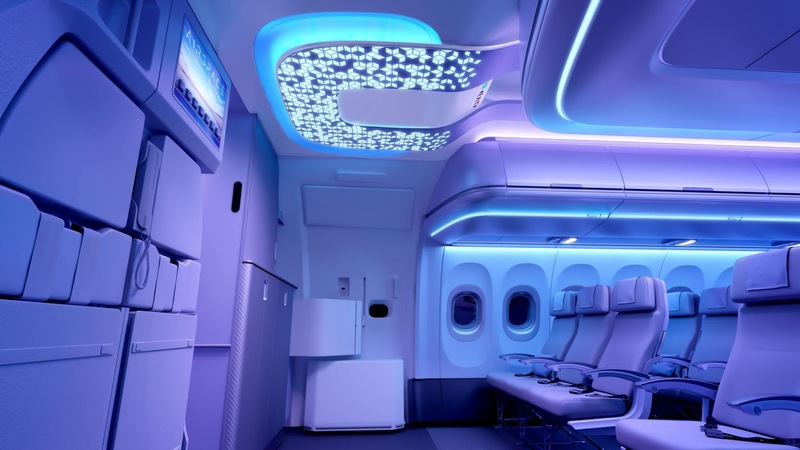 This year at its sleekly designed booth Airbus will introduce the latest ‘Connected-Cabin’ innovations for a personalised passenger experience and will also present the interior of its latest aircraft family member – the A220. Airbus will also update visitors with the ongoing rollout of the Airspace cabin brand. Moreover, partnering with Inflight VR, Airbus is one of three finalists for the Crystal Cabin Award category “Best Customer Journey Experience”. The official awards ceremony will take place on the eve of the Expo – Monday, 24 September. 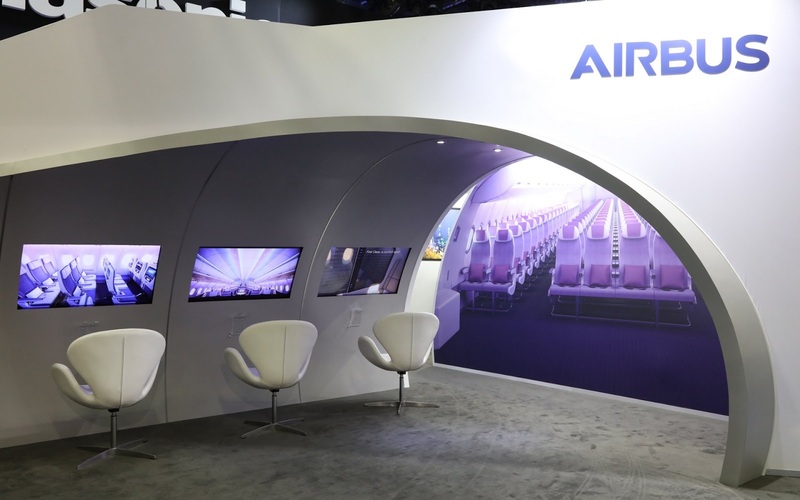 A highlight of the Expo will be the debut of Airbus’ new full-size A220 Family interior mock-up – which affirms Airbus’ industry-leading cabin experience and superior comfort for smaller single-aisle aircraft. 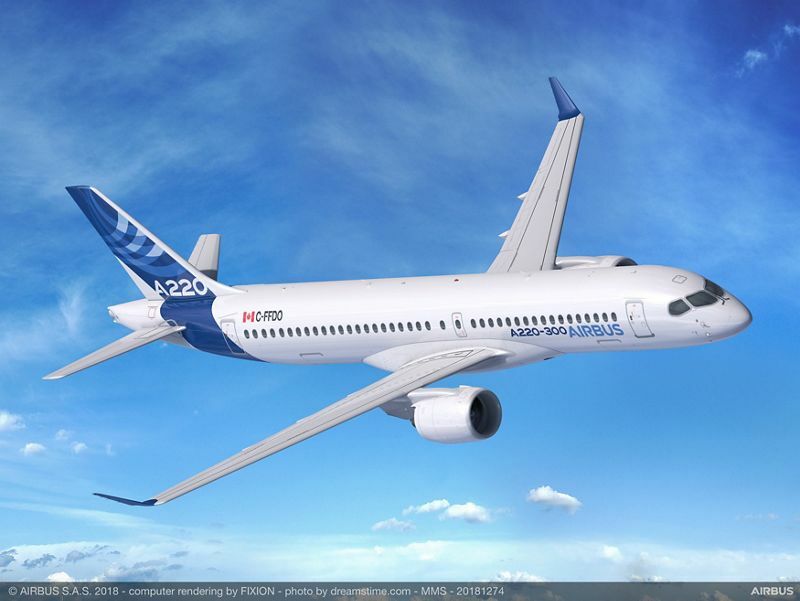 In particular, visitors to the A220 mock-up will experience the aircraft’s passenger-pleasing features including wide seats and aisle, high-capacity overhead baggage stowage and large windows.